Beconnect+ is the ultimate app to collect client data. 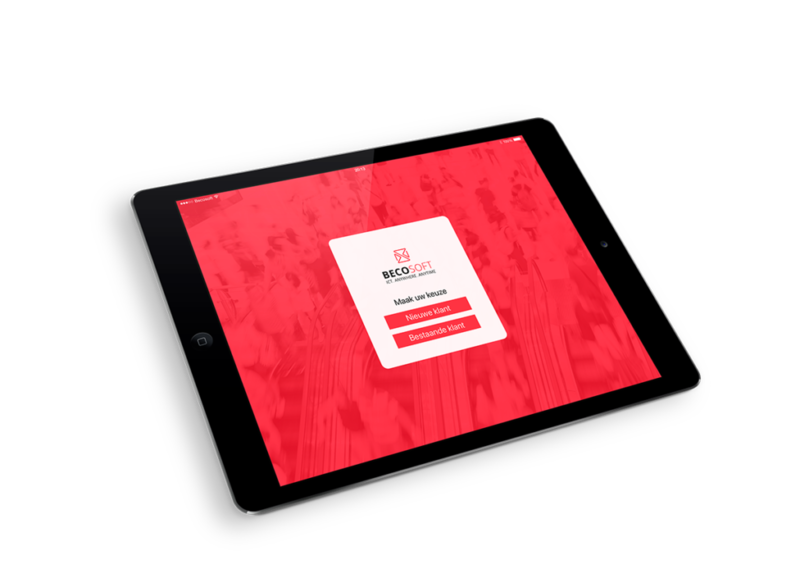 By using an Ipad in your store, you can collect the right data in no time. 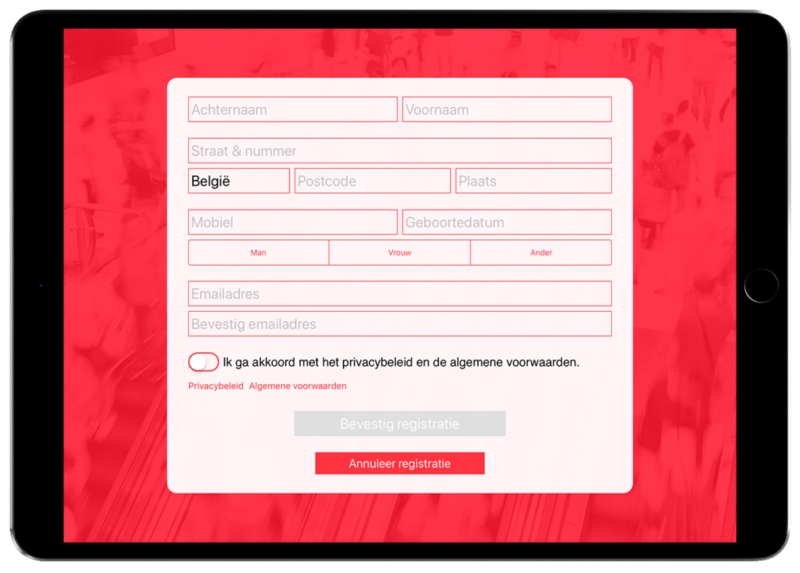 Your clients fill in their data themselves, give their permission for marketing purposes (GDPR) and you save you a lot of time.Spelling errors are also avoided. More data gives you more revenue when used in marketing promotions. The app also gives you the possibility to show 3 promotional banners. By having the client complete their own data, there will be no spelling errors. When the clients visit the store, they can update their details easily and keep them up-to-date. No long queues at your cash desk and no frustration for your clients. Let them enter their data themselves. A moment later, you have them available in your POS-system. The app is fully customizable with colors and images. The carrousel gives you space for 3 promotional banners, which may help you obtain extra sales. Collecting client data is essential for your business, based on that data you can do targeted marketing. But how do you collect data? Do you ask for it while clients are paying? Do you enter the data or will you let them do it? The last option is the most efficient an logical. If you enter the data yourself, you lose some important time and the frustration for other clients will rise. furthermore the chance of a mistake increases rapidly. Beconnect+ solves all these problems. You only need an Ipad in your store which makes it possible for clients to register themselves and their data will show up in your POS-system in real-time. Furthermore they give you the permission on the app to do marketing promotions. Existing clients are able to update their information, so your data is always up-to-date.